Lead efforts to drive awareness about economic development programs and services that strengthen communities and help businesses create jobs. You’ll work with businesses leaders and community partners across the state to celebrate and promote economic development wins as we journey to become Best in Midwest. 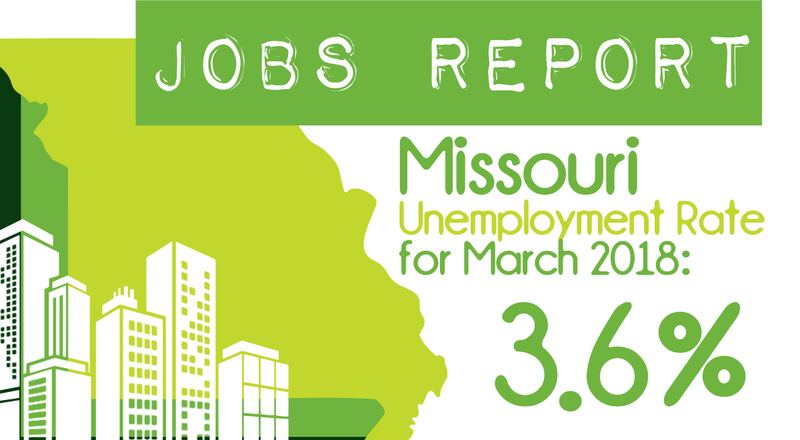 Submit a cover letter, resume, and copy of transcripts to Rachel.Potts@ded.mo.gov . Plan, compose, and/or edit appropriate communications materials, newsletters, articles, bulletins, manuals, pamphlets, brochures, internet web pages and professional or other publications for public distribution. Ability to compose and produce a variety of informational materials for release to media or publications. Extensive experience working with social media platforms such as Twitter, Facebook, LinkedIn, YouTube, etc. Extensive experience working with Adobe InDesign, Adobe Illustrator and/or Photoshop, etc.